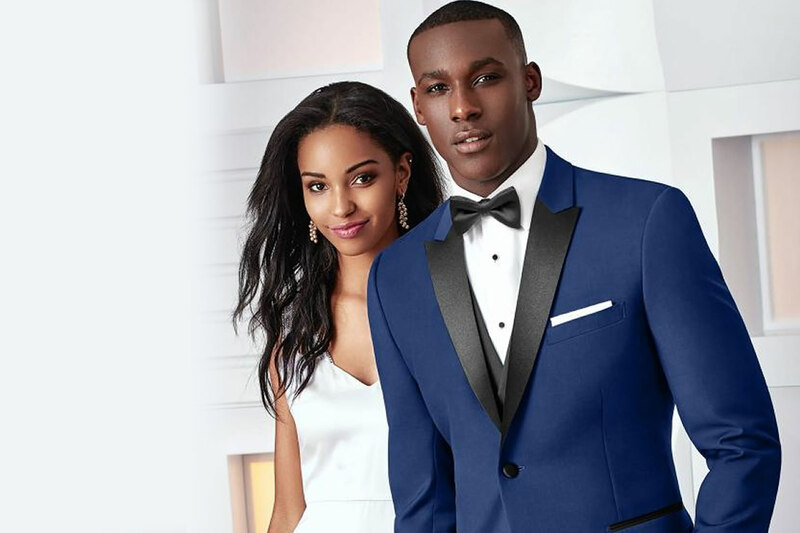 Amazing Quality Suits & Tuxes! Thank you so much for the amazing service!! The tuxedo was available early and it fit perfectly. The suit looked great and I got a ton of compliments all night on how good it looked. Thank you for making my wedding a memorable one! Clothes to Home Dry Cleaning provides an extremely convenient service. They came to my place of business to pickup and drop off my dry cleaning. The prices are very fare and the quality of work is exceptional! I will continue to use their services. Welcome to Clothes to Home Dry Cleaning Service! Clothes to Home Dry Cleaning is a Local family owned and operated business. 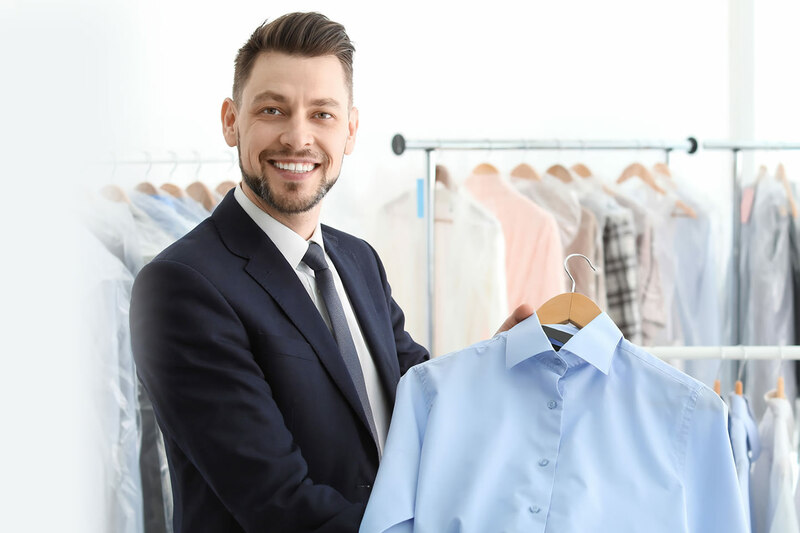 Our services include Dry Cleaning, Laundry Services and Tuxedo Rental. We are the best at offering complete garment care with an elegant touch for those special occasions. 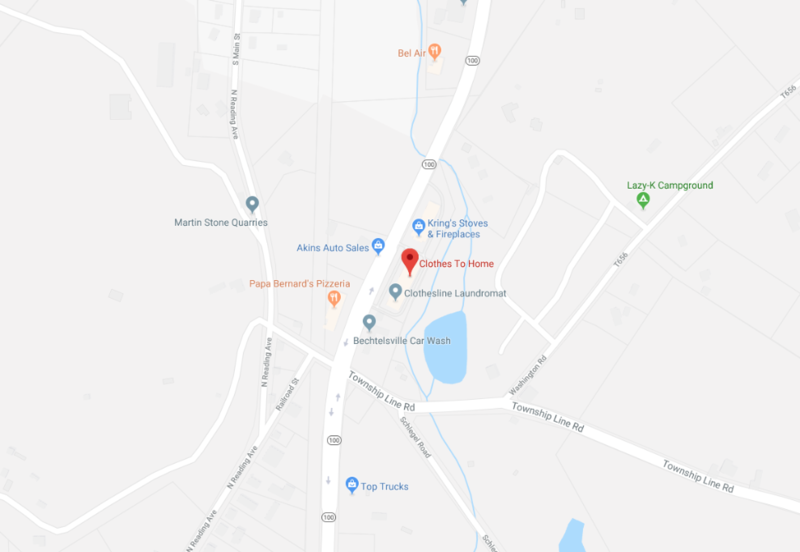 We offer free pick up and drop off service to local area’s including Boyertown, Pottstown, Reading, Collegeville PA plus surrounding communities. Looking for free pick up and drop off service? Sign up for our free email reminder so you know when we are in your area! Want to speak to a person? Call us now!